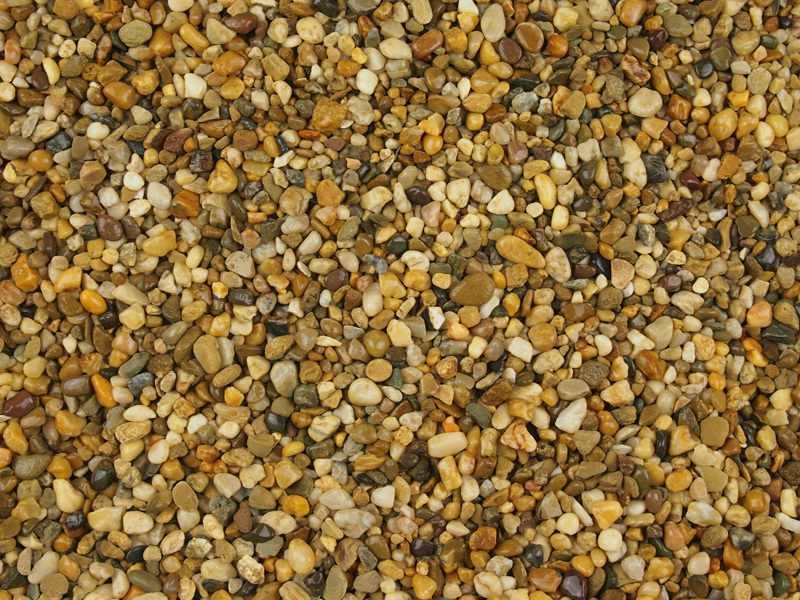 As part of Sentinal Surfacing, Carlisle Clearstone Paving are permeable paving specialists. 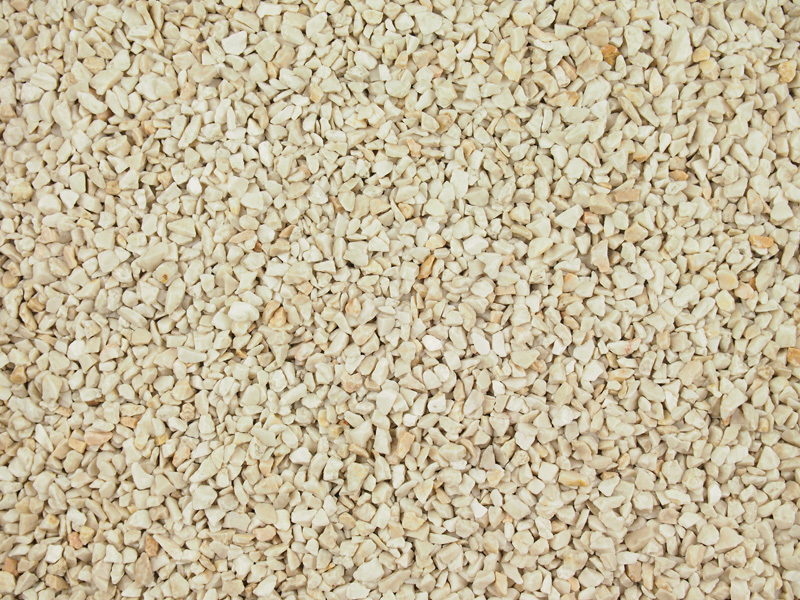 Our permeable resin paving can be used on driveways, paths, patios, parks and indoors. 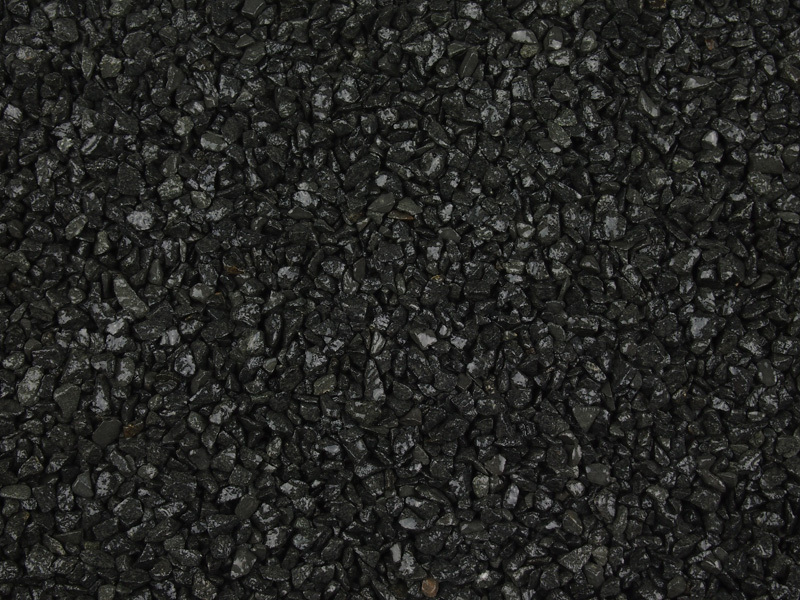 Our permeable resin paving can be used on driveways, paths, patios, parks and indoors. 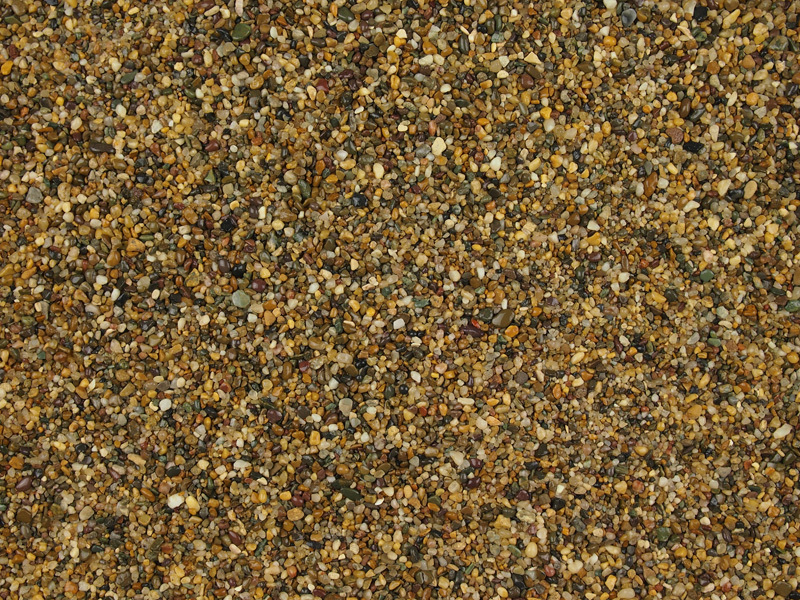 The resin bound surface is porous. 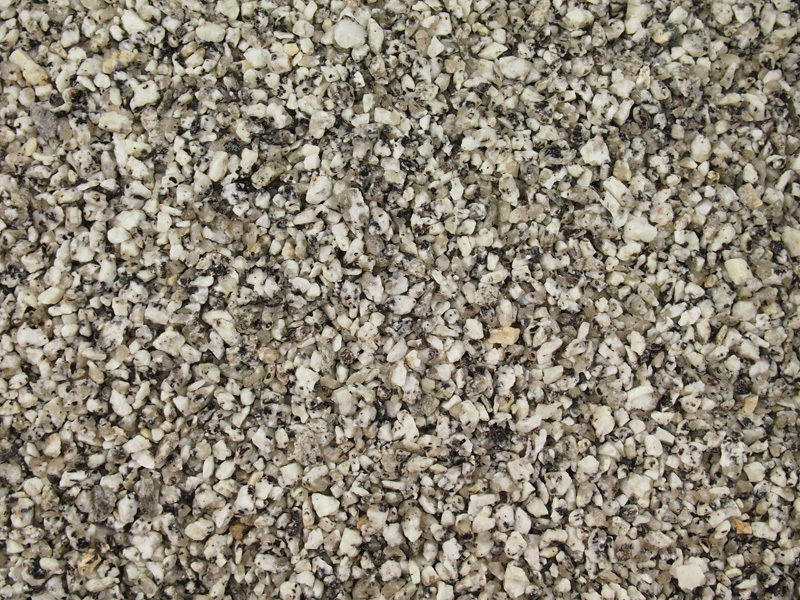 The gravel or shingle material encapsulated in tough resin, has open voids across the surface that allows water to soak through to the base layer. 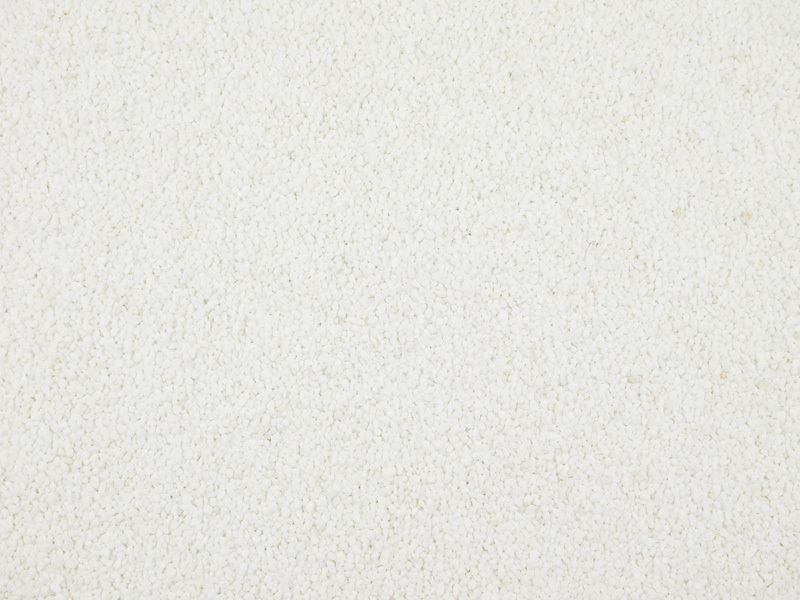 This water will then filter away to a nearby drainage system, lawn or border to drain naturally into the water table. 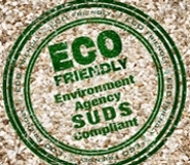 under the 2008 SUDS planning order1998 on the paving of front gardens. 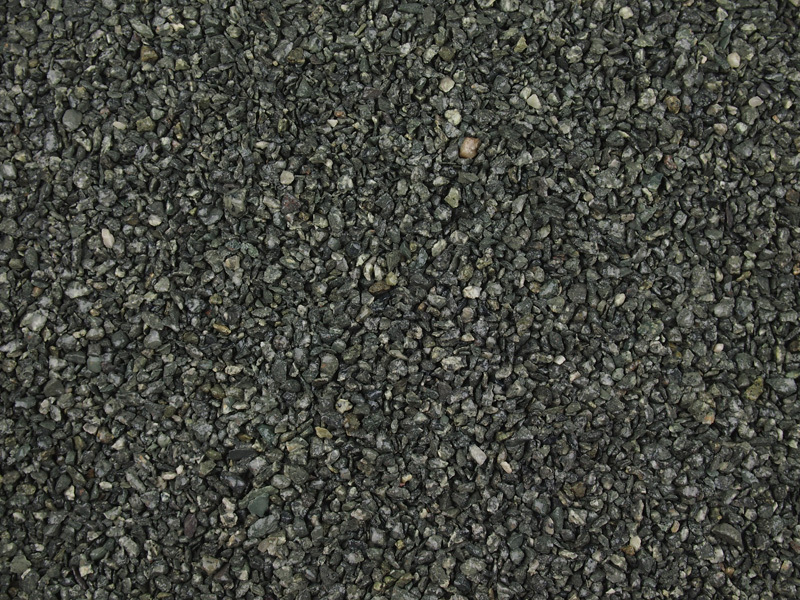 please call us, as we have other specialist aggregate colours available in our Designer Range. I can't believe what Phil and the lads have done. We got more than we expected. Our house does not look the same. It's wonderful. Great team, thank you. 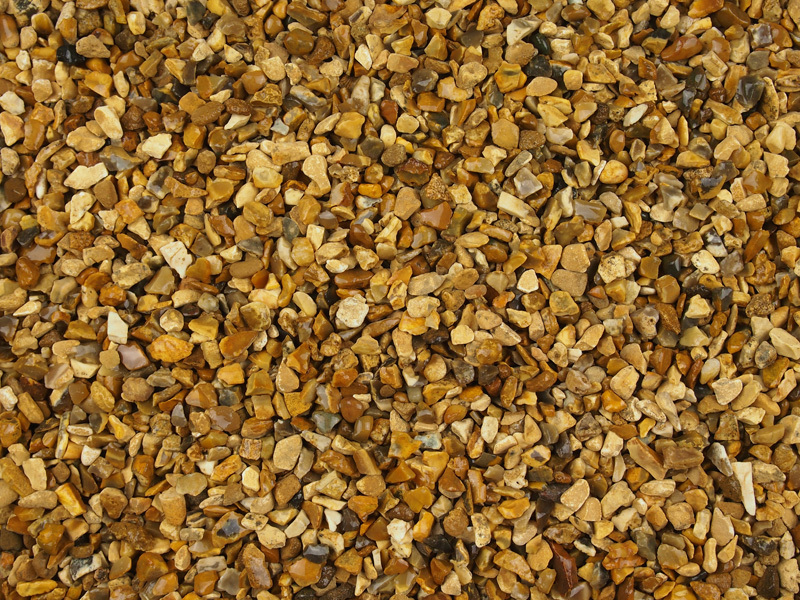 It's like gold paving now at the back of our house, we can't believe the transformation. All the neighbours are very impressed with Clearstone's workmanship. It looks great. 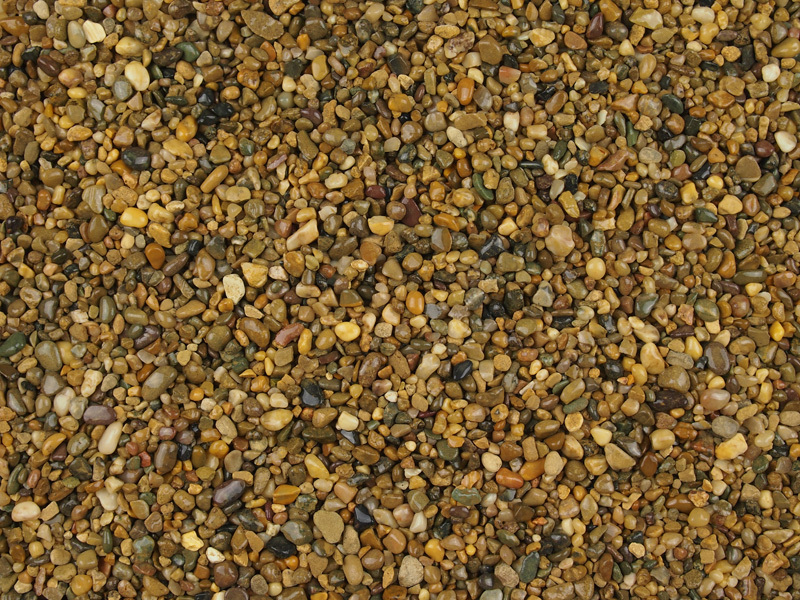 Carlisle Clearstone Paving are permeable paving specialists. 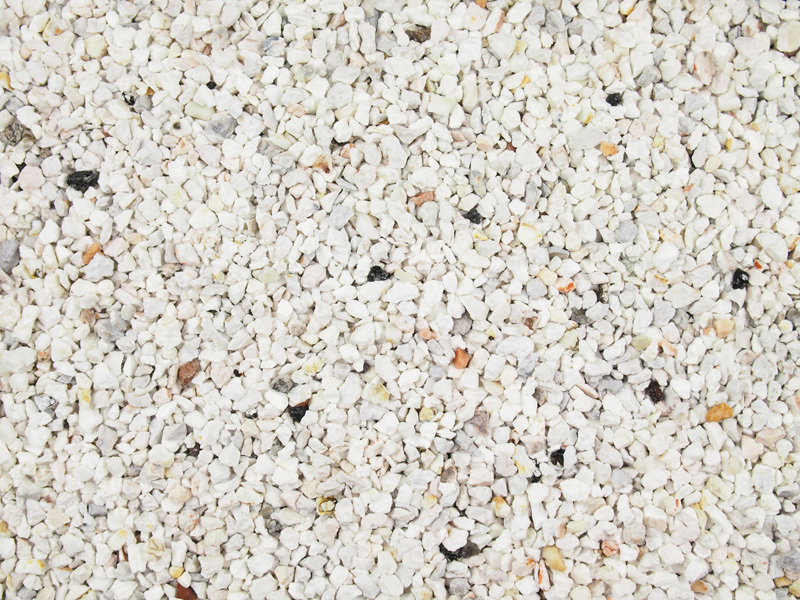 Our permeable resin paving can be used on driveways, paths, patios, parks and indoors. 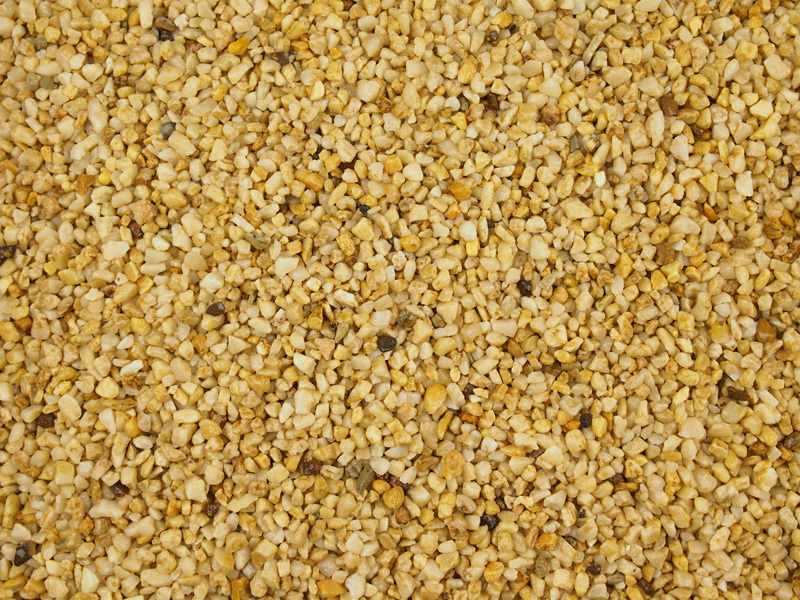 The resin bound surface is porous. 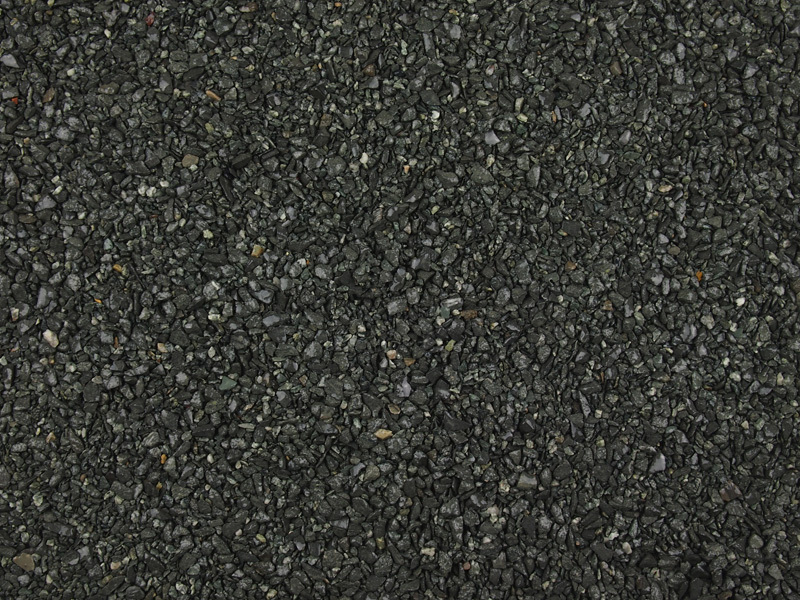 The gravel or shingle material encapsulated in tough resin, has open voids across the surface that allows water to soak through to the base layer. 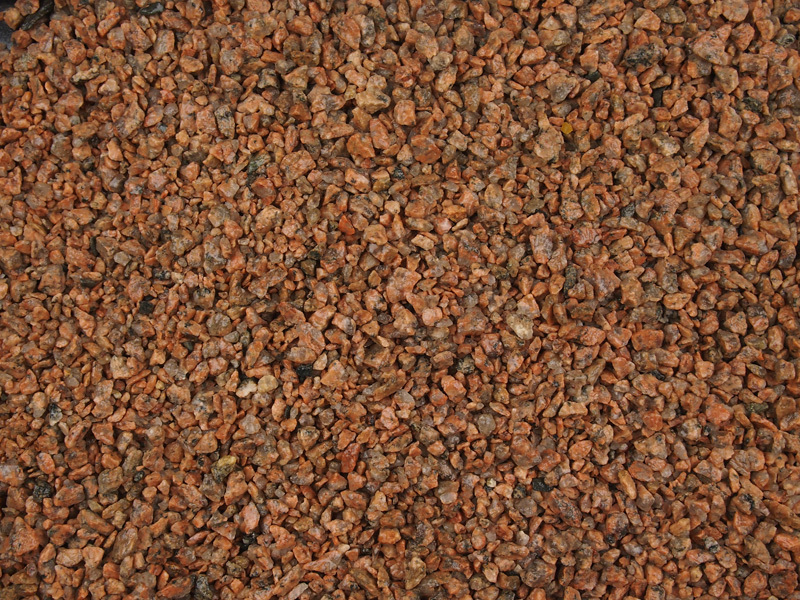 This water will then filter away to a nearby drainage system, lawn or border to drain naturally into the water table. 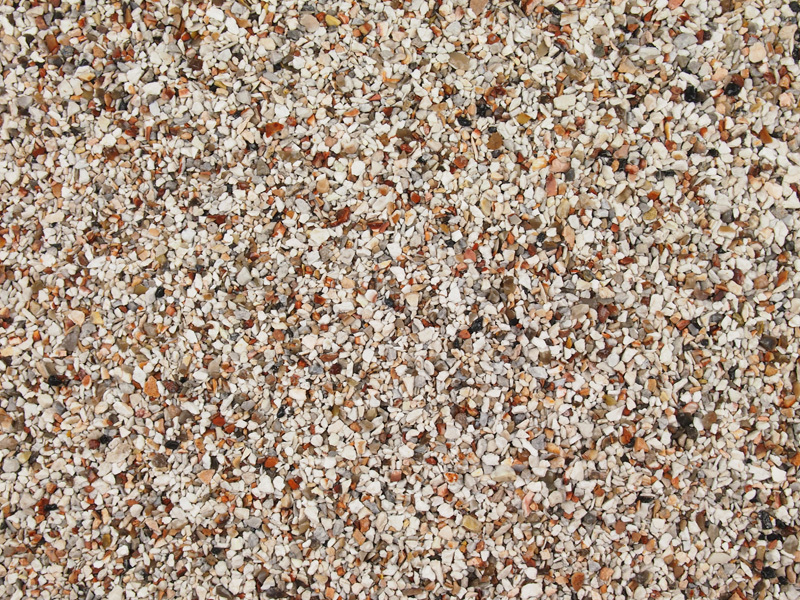 Resin bound paving creates an attractive, permeable and durable surface which avoids the need for planning permission under the 2008 SUDS planning order 1998 on the paving of front gardens. 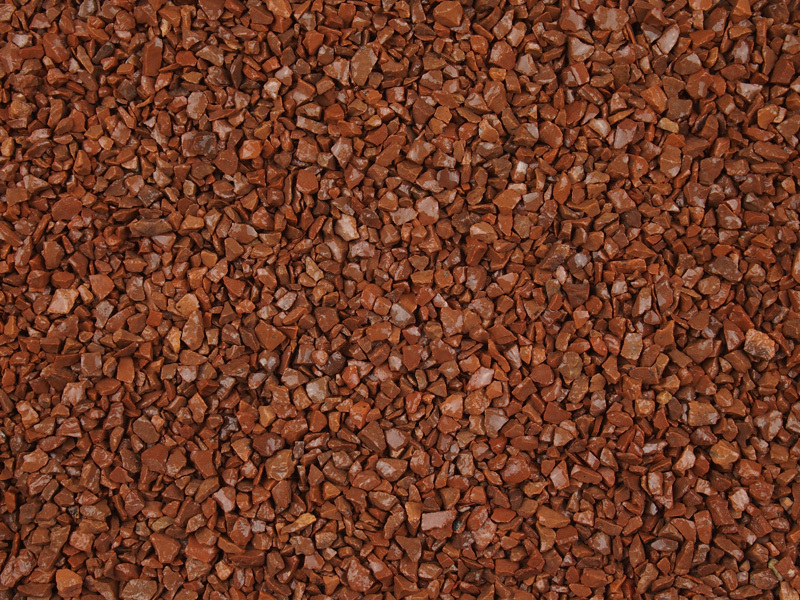 Website and all content copyright © 2015 Clearstone Paving. All rights reserved.